The European Union National Institutes for Culture is a collection of representatives from the European cultural institutes and embassies. Together, the Stockholm Eunic Cluster organises a two day seminar on The Rise of Populism in Europe . The conference is aimed at creating a discussion which focuses on concrete facts and will address burning themes such as nation branding, the instrumentalisation of artists, what money decides in cultural diplomacy as well as the relationship between media and populism. How can we address it? Is our current cultural diplomacy directly impacted by rising populist sentiment? If so, how can one work to combat populist ideology via cultural diplomacy? These topics will be connected to concrete examples from the participating countries: the Czech Republic, Finland, France, Germany, Italy, Spain, Sweden and Switzerland. The conference further aims to explore cultural diplomacy as a long term strategy, to bring forward the impact it can have, tactics to be avoided and to propose new approaches and tools in a variety of fields. 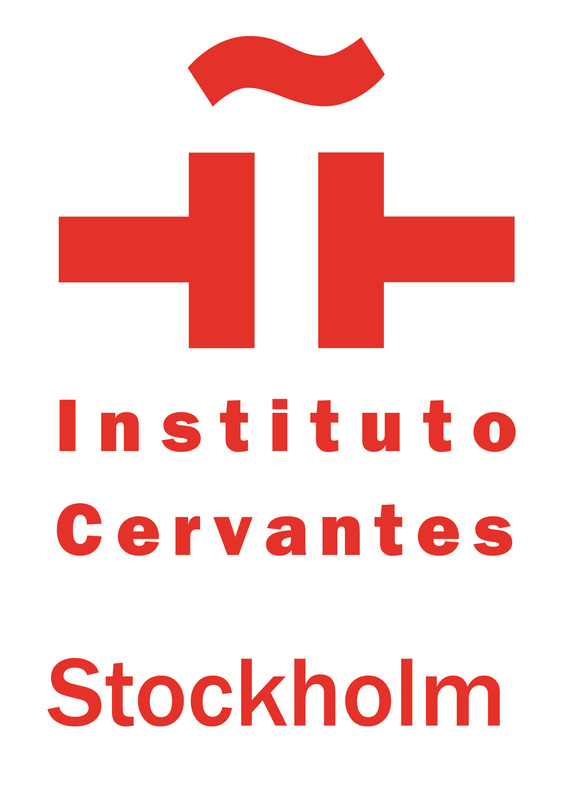 *Eunic members participating: Czech Center, Embassy of Spain to Sweden, Finlandsinstitutet, Goethe-Institut Schweden, Italian Cultural Institute, Institut français de Suède, Instituto Cervantes, Swedish Institute, Swiss Embassy in Sweden.